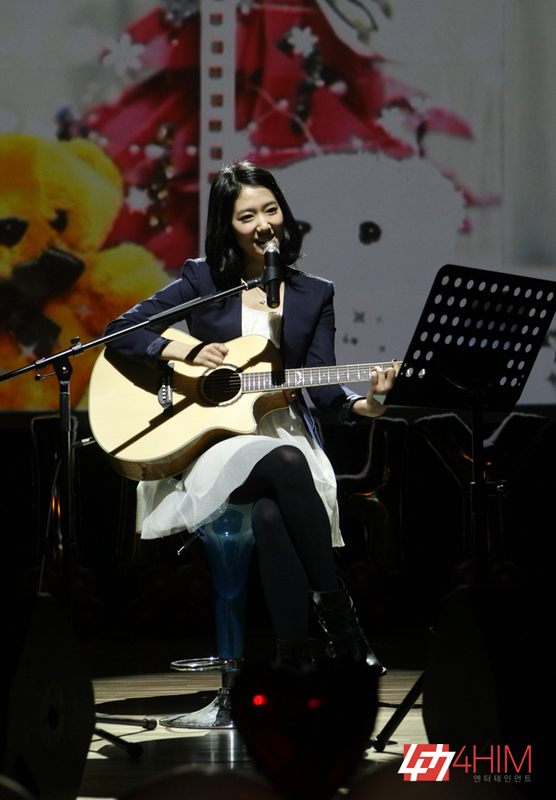 On Park Shin Hye's 23rd birthday, she held a special event with her fans-a birthday fan meeting. This event was held in Seoul. 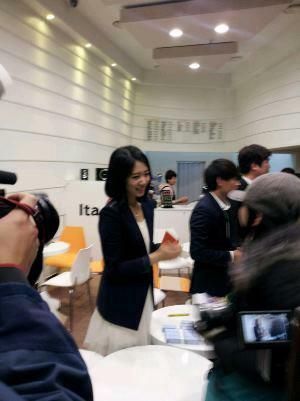 Many fans from Korea and overseas attended the event. 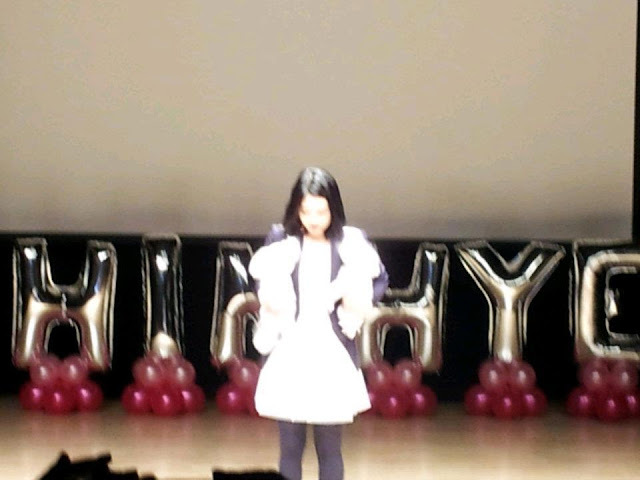 Questions from fans: Most impressive role she played: Go Minam &Minyo. They were similar to herself & she could play freely. About Keunsuk: He's sensitive but strong at heart at the same time. He always makes efforts even it's invisible. He's like a brother whom she can respect. 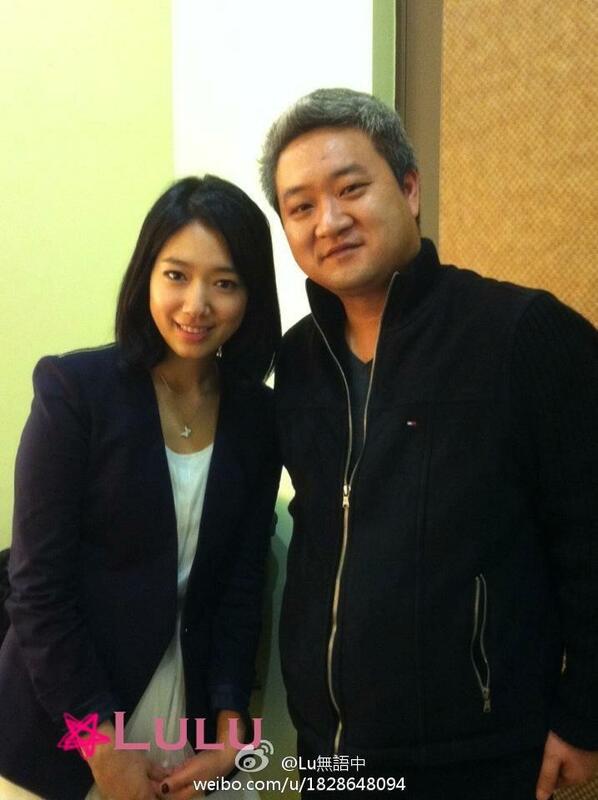 Shinhye said that she will let her hair grow and show the fans her pure image. 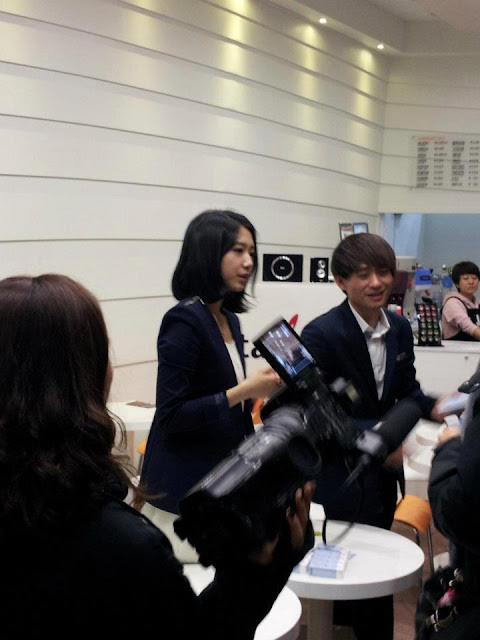 Shin Hye had two very important guests: her dogs, Bongji and Nori! 그 말들을 이젠 얘기 해 볼게요. I wanted to go one step, but I can't do so. I hesitated for a long time like a fool. I'm such an unusual person to do that. Now, I will tell the words that I haven't told you. I'll be courageous step by step even though I'm not perfect. I receive the present,happiness, due to smiling you with me all the time. Will you hold my hand if you think the same as mine. There had been lots of misunderstandings between you and me. We had left scars in the hearts. We had pains in the invisible emotions each other. I have the words to tell you carefully. A word in my deep heart. I'll be courageous step by step even though I'm a little shy. I weep tears of gratitude due to protecting me with me all the time. After the show, Shin Hye shook all of her fans' hands. All the proceeds from the fan meeting will go to help Ghana. Later Shin Hye went to her twitter and tweeted thanking her fans for coming to her fan meeting. 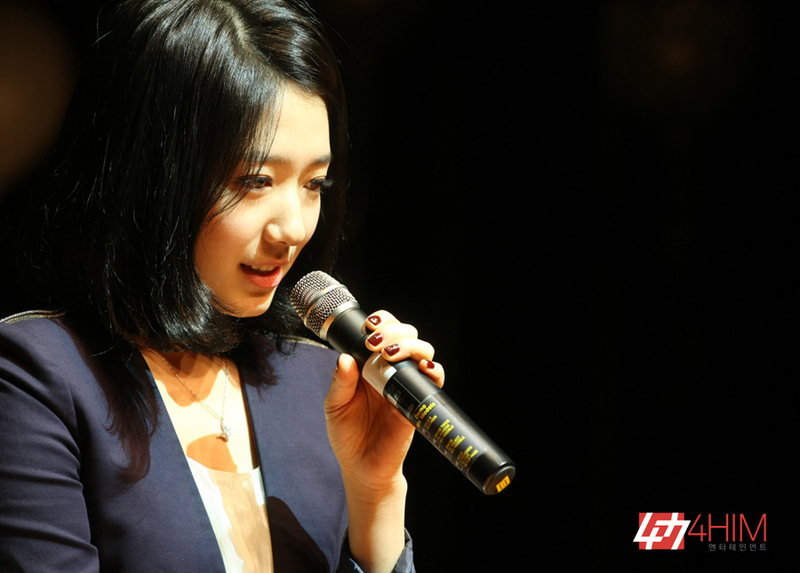 On Friday February 24, Shin Hye will be in Tokyo, Japan to hold her very first solo overseas fan meeting at the Tokyo Zepp center. Where r u now? Please answer me too na. Thank you every much for your kindness.